As we have discussed in previous posts, your company brand is the perception potential job candidates hold for your company as an employer and should include three main components: your company’s culture, mission and values. One way to communicate you culture, mission and values is through video. 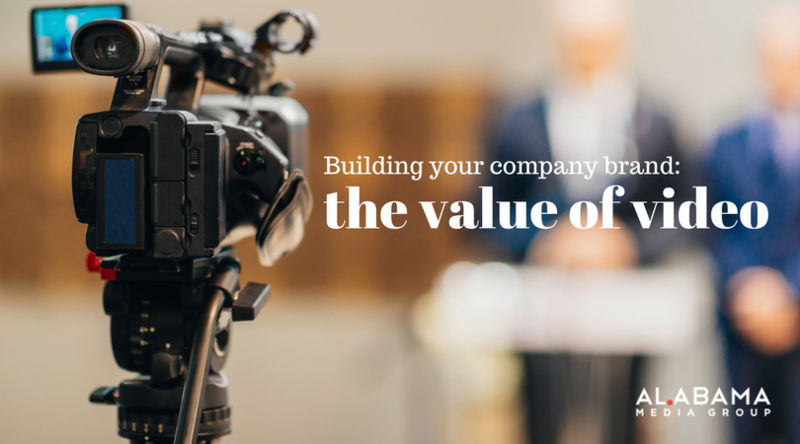 Video marketing allows all types of businesses to tell their story and build their brand in a visually engaging way, which is why 81% of businesses use video as a marketing tool — up from 63%, the number reported in a 2017 survey. If you haven’t started utilizing video, do it now! Here are some tips to get you started. Create a general “branding” video. A branding video highlights all aspects of your business. Hosting one of these videos on your home page on your website will allow everyone who goes there to see the positive attributes of your company. Explainer videos. Videos can be especially helpful for explaining in detail products/services that are complex and difficult to understand. if it’s easier to see a product/service in action, it can easily be explained with a video. For example, Amazon utilized video to explain their new grocery service Amazon Go. Because it’s an idea their customers aren’t yet familiar with, the company takes the time to explain step-by-step how easy it’ll be to use. Live video. Live video is a great way for businesses to engage with their stakeholders. People spend 3x longer watching live video compared to pre-recorded video, showing this new trend is here to stay. Live streaming a Q & A session or a company event will give people a better idea of what your business is about.